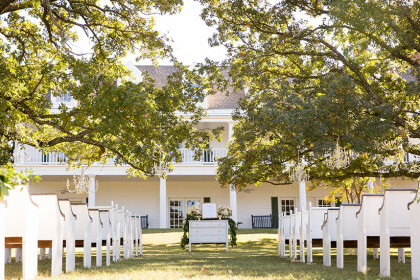 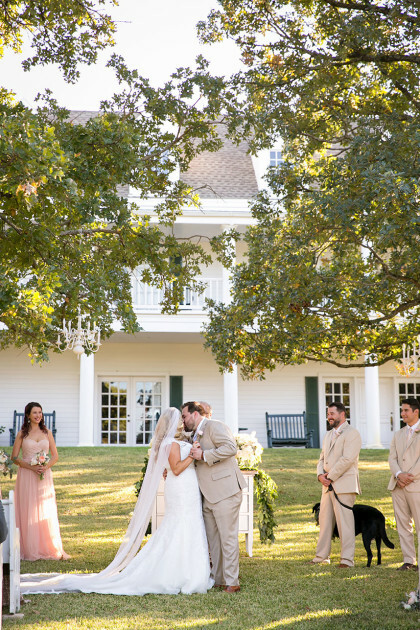 THE SETTING: Chip and Tiffany both knew they wanted to get married under a beautiful oak tree, which narrowed down the choices for their location. 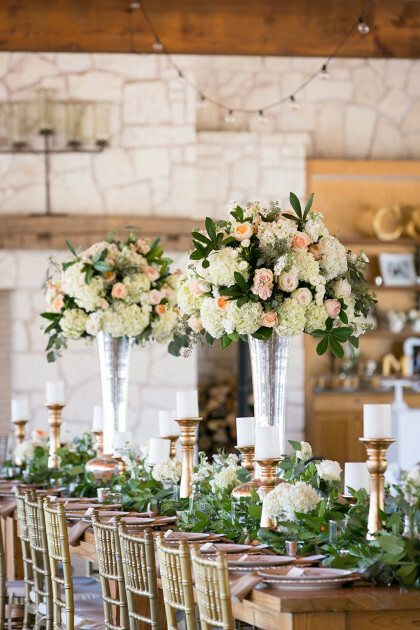 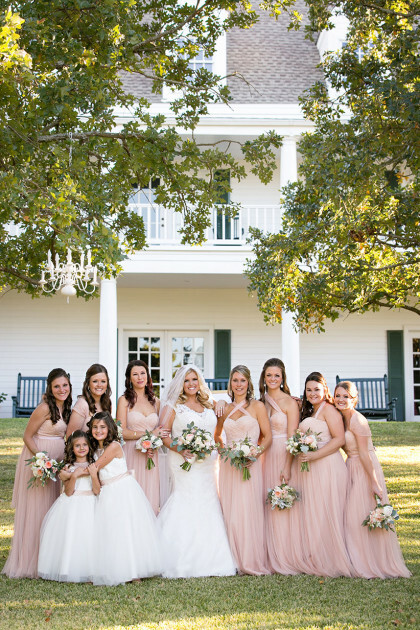 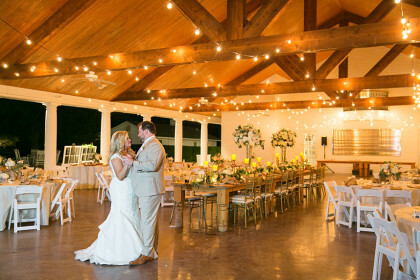 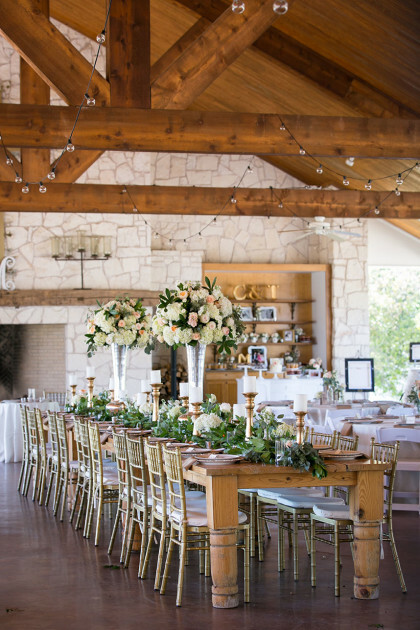 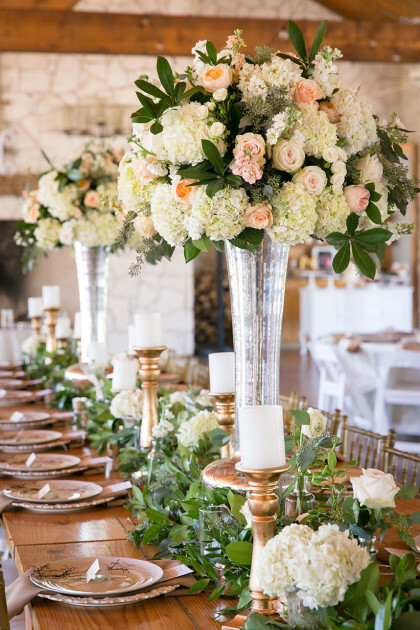 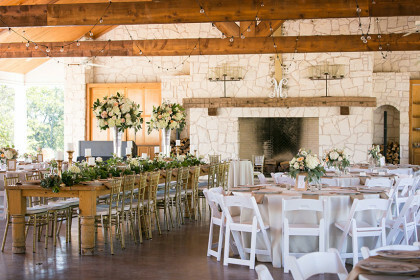 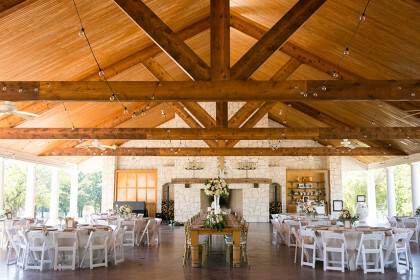 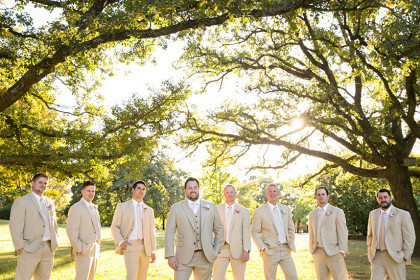 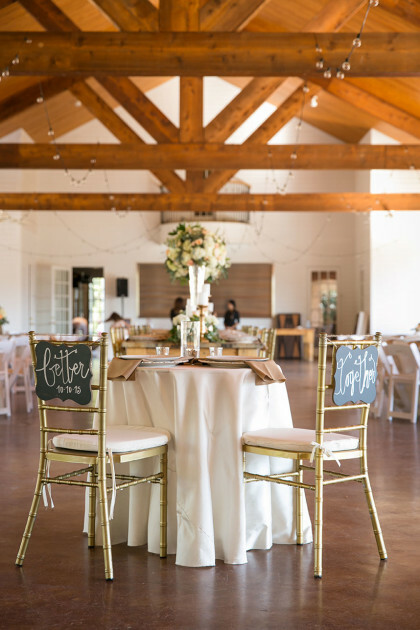 Tiffany had been dreaming of a wedding at White Oaks Ranch for years, so it was their first stop. 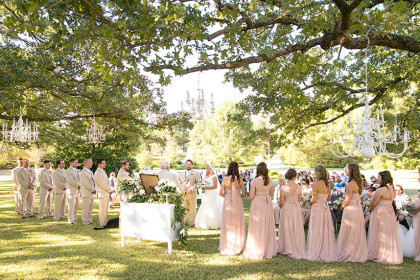 As soon as they drove through the front gates and were escorted through the grounds by the tree-lined drive, Tiffany burst into tears. 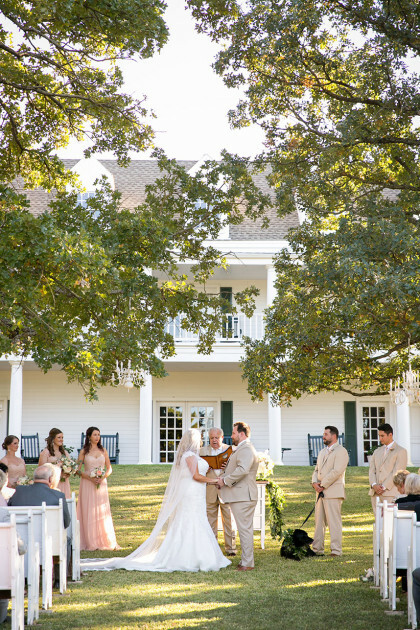 She knew this was where they would begin their story. 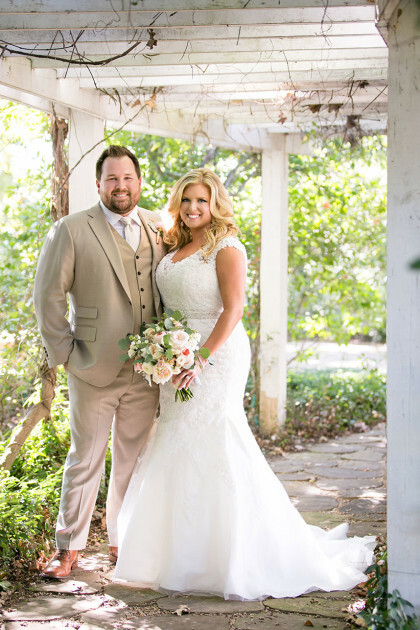 GET HER LOOK: Tiffany found her gorgeous Mori Lee gown at A Curvy Bride. 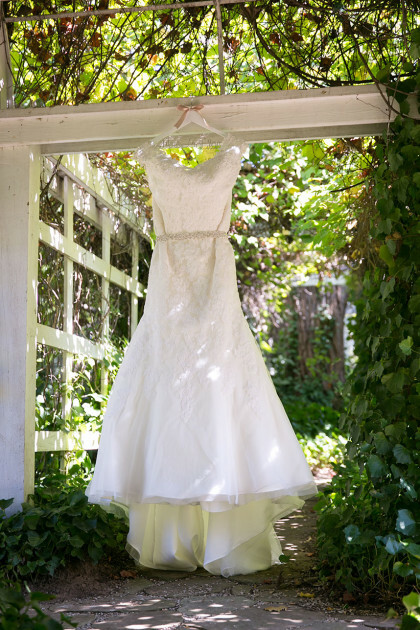 The dress had a beautiful V-neck with illusion Alencon lace. 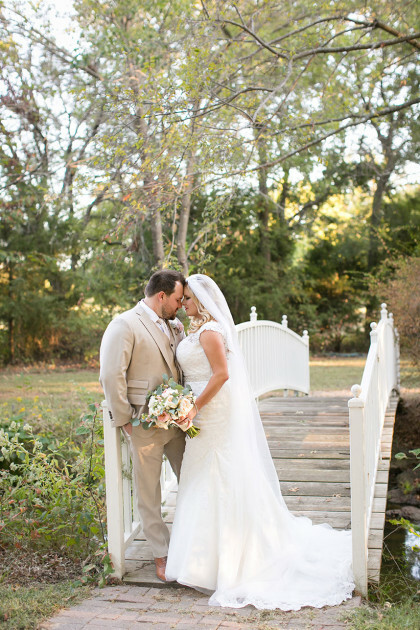 It had a scoop back and mermaid silhouette that made Tiffany feel absolutely stunning. 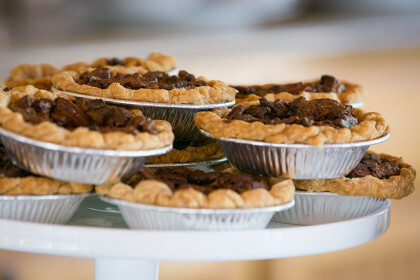 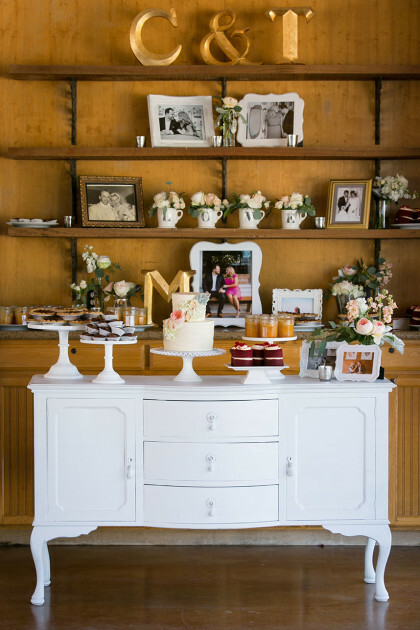 SAVORY SWEETS: Chip and Tiffany knew they wanted a cake, but they also wanted a southern dessert bar. 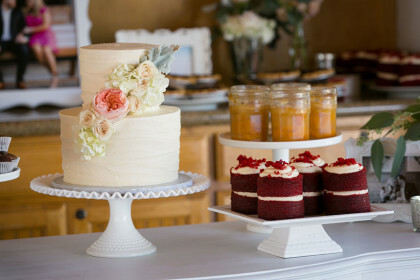 Heidi at Sugar Bee Sweets executed their vision flawlessly! 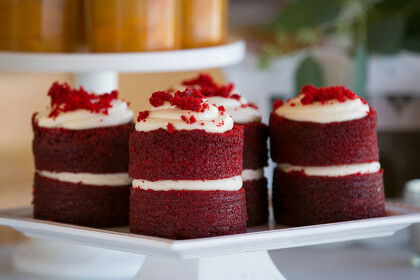 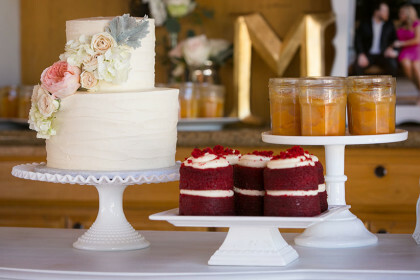 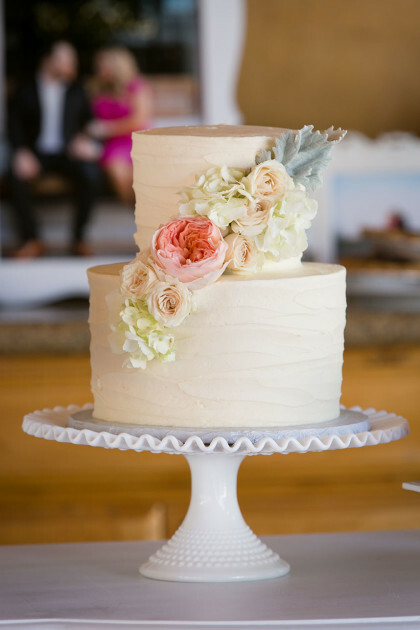 They enjoyed a beautiful two-tier almond cake with vanilla frosting, and a dessert bar that displayed peach cobbler in mason jars, mini pecan pies, red velvet can cakes and brownie bites. 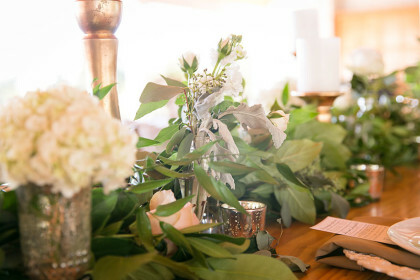 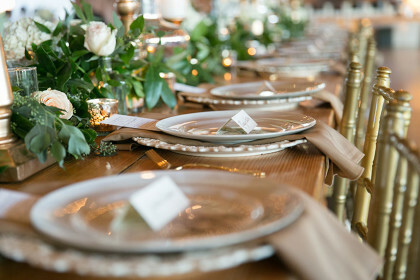 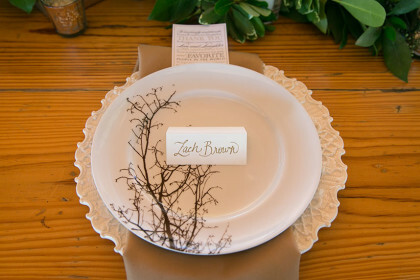 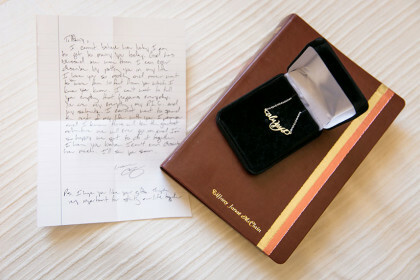 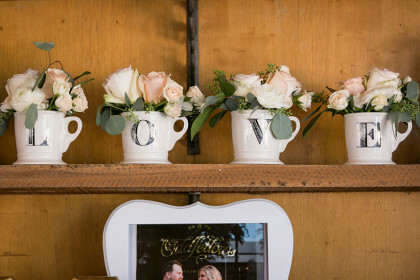 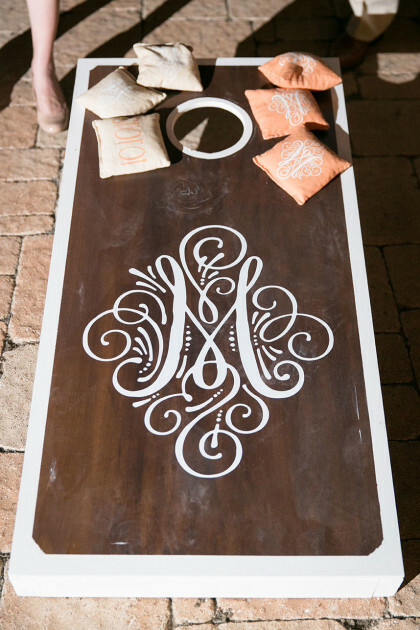 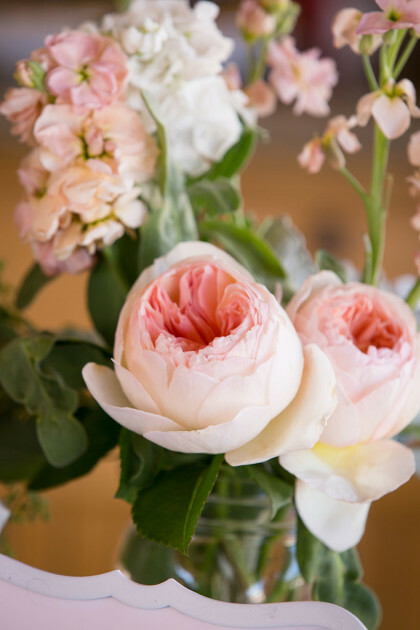 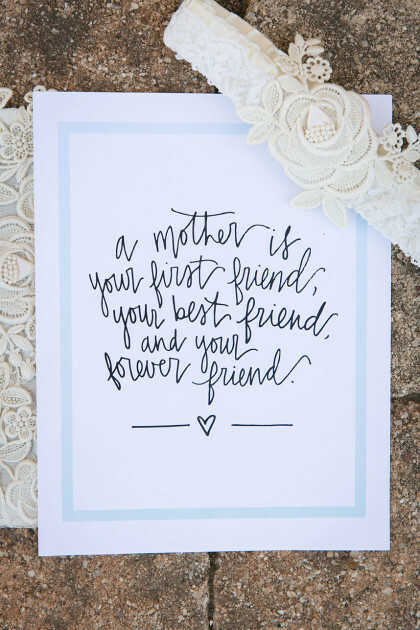 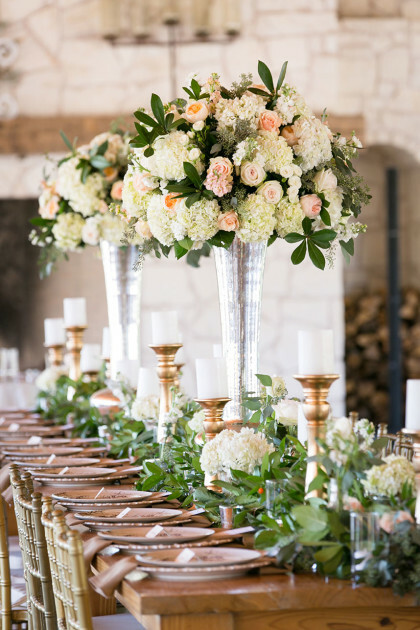 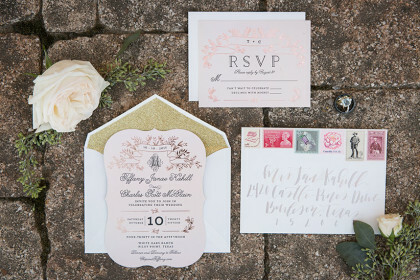 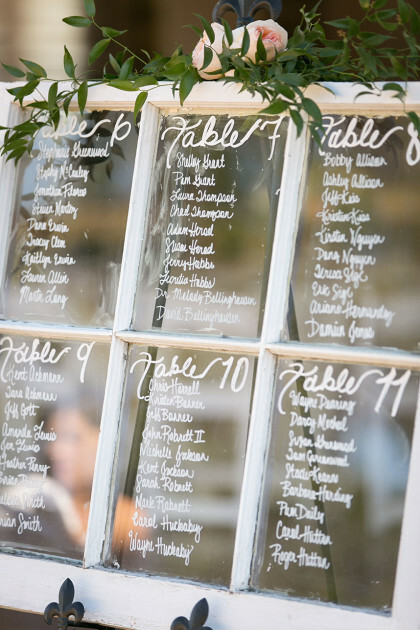 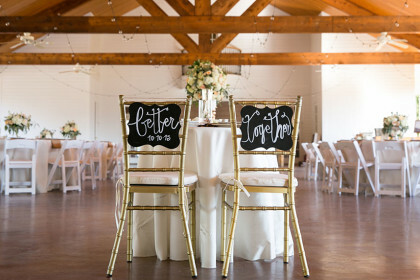 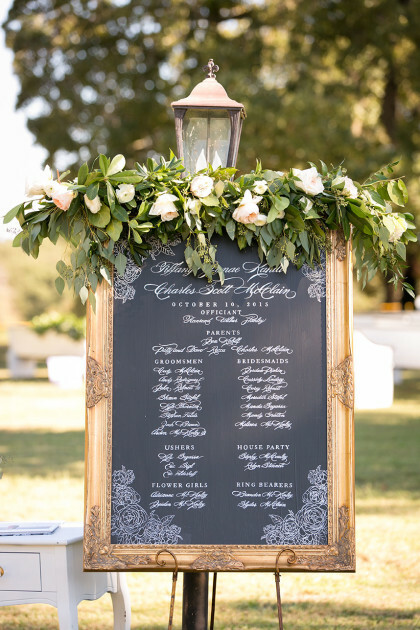 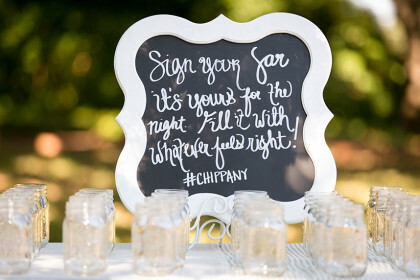 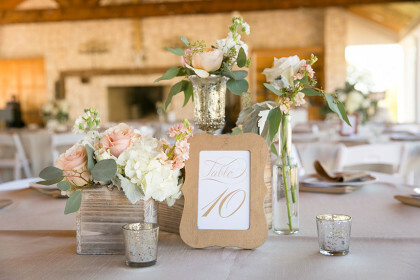 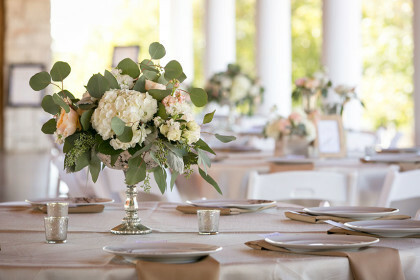 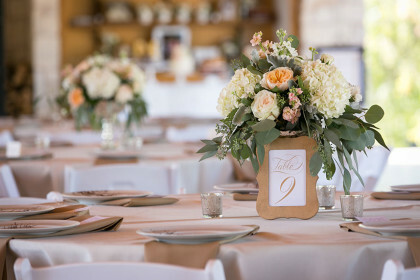 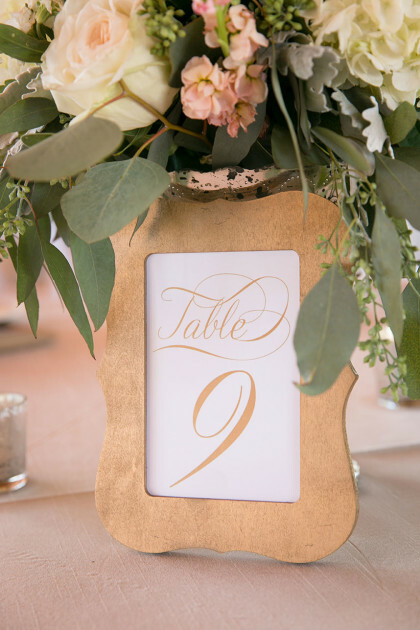 SPECIAL TOUCHES: The wedding featured calligraphy pieces from the very talented Clara Doyle Designs. 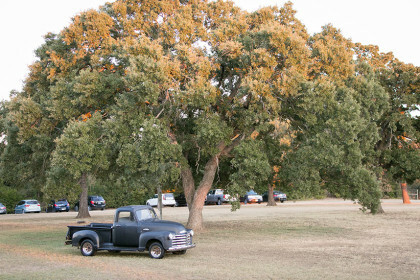 They used Tiffany’s grandfather’s antique truck as their getaway car. 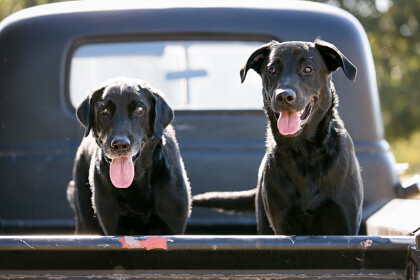 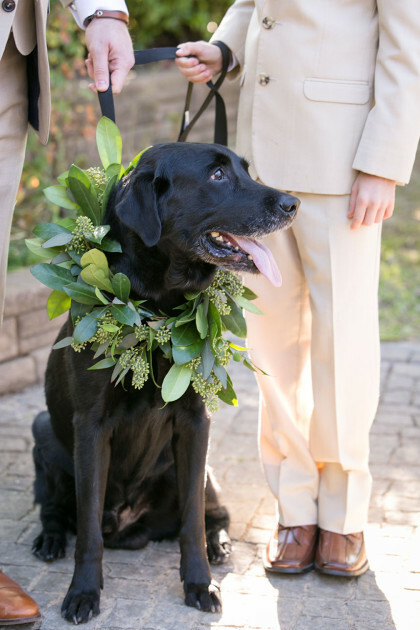 Their dog, Slyder, was the ring bearer in the wedding ceremony. 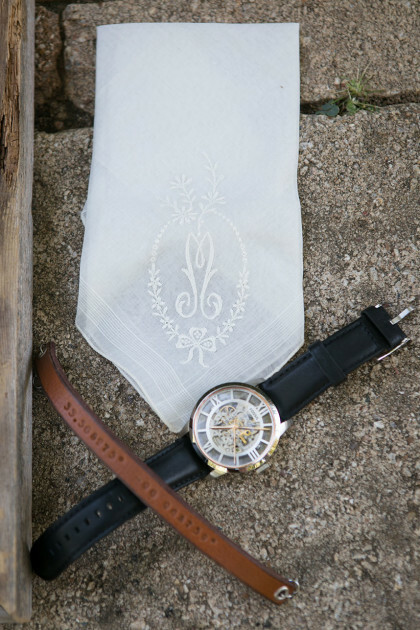 The handkerchief that Tiffany’s mother, grandmother, and now Tiffany, carried was from her great grandmother’s collection. 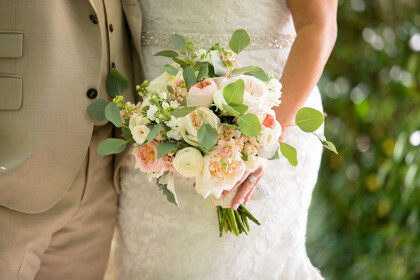 Finally, her veil and garter were made from her mother and mother-in-law’s wedding dresses. 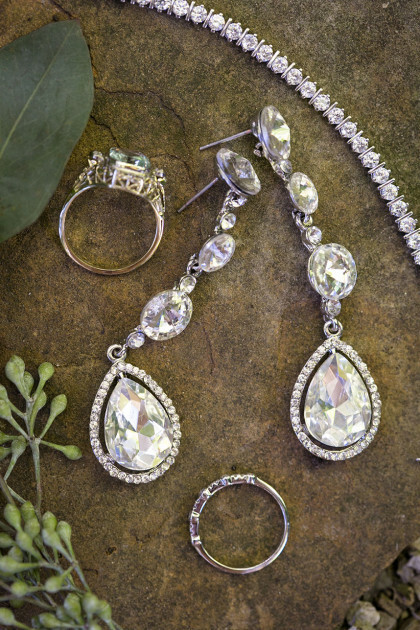 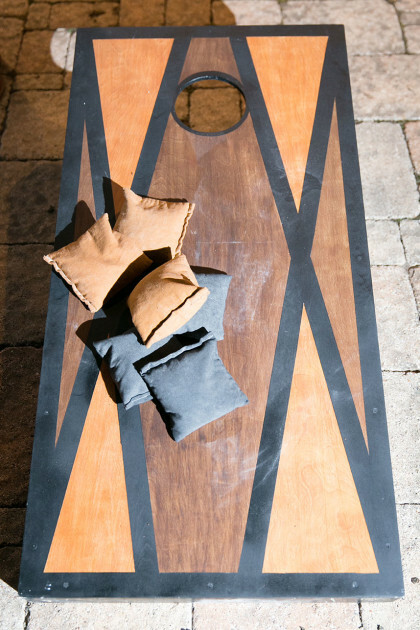 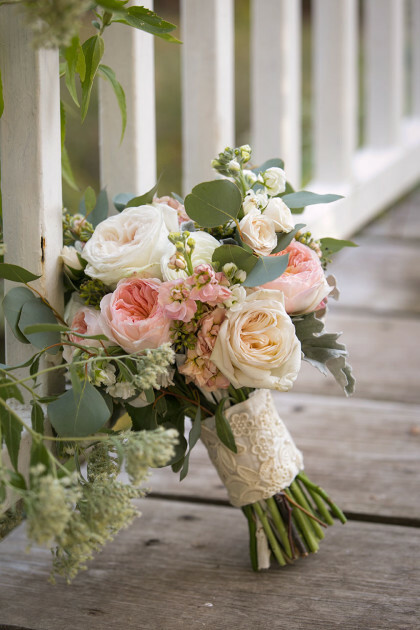 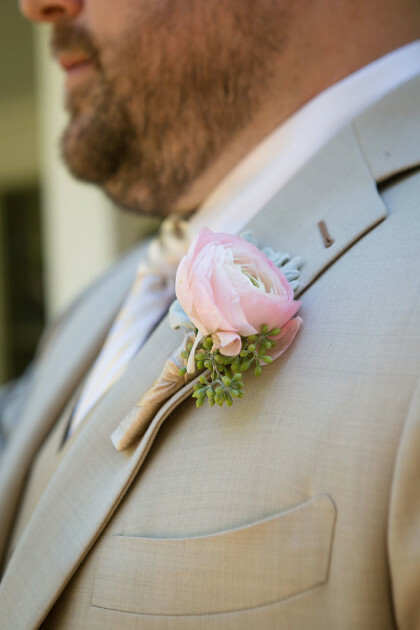 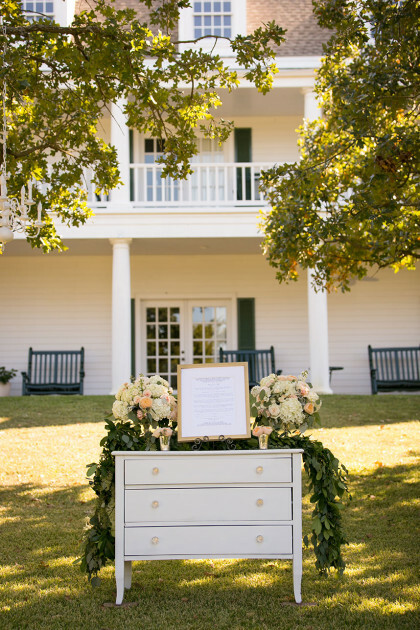 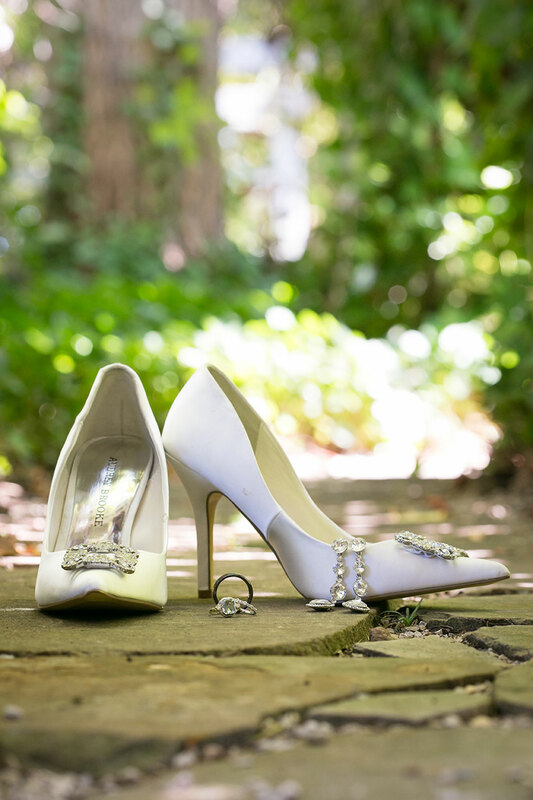 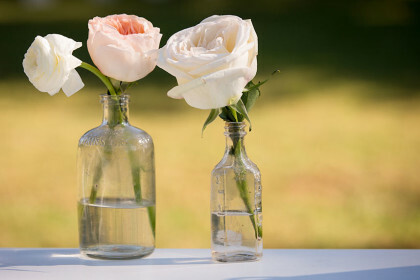 VENDOR LOVE: Chip and Tiffany loved working with Tracy Autem Photography. 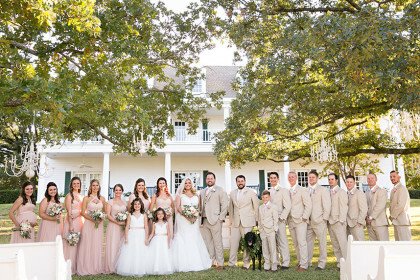 Although they were engaged for a year and half, they hired Tracy barely a month in because they knew they had to get her. 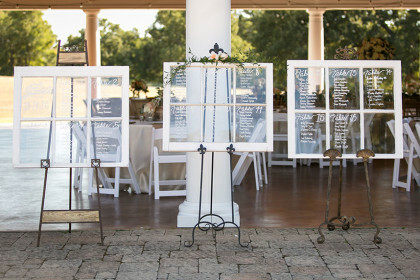 She was so helpful in connecting them to other vendors and had great suggestions. 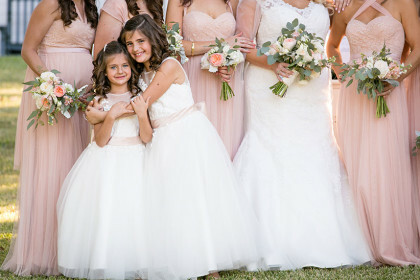 They felt like they’d made a friend for life!